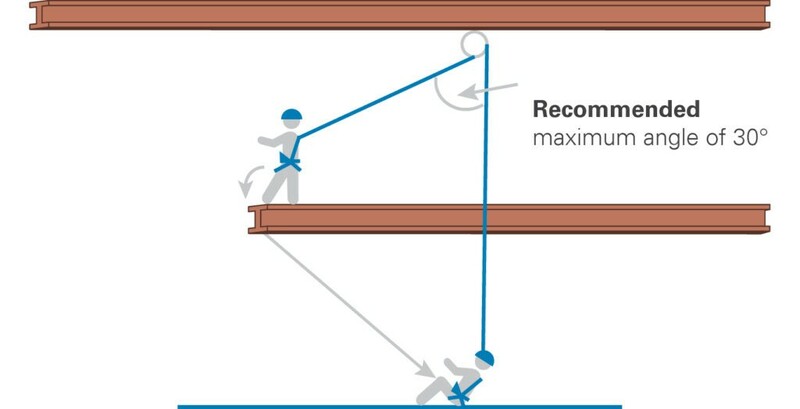 Determining the right fall protection solution and the corresponding PPE, depends on three factors: fall factor, fall distance and the risk of a swing fall. 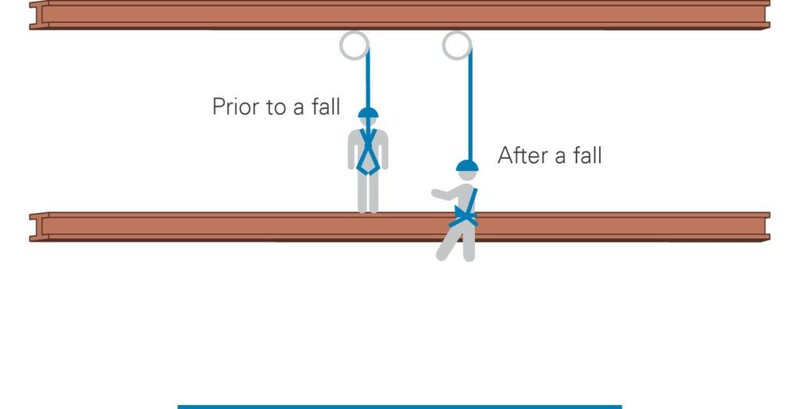 These three factors need to be considered before choosing a fall protection system. 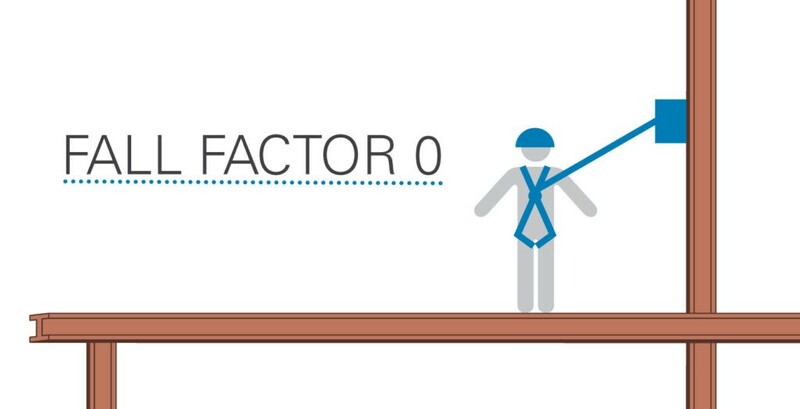 The fall factor indicates the ratio between the height of a fall and the length of the lanyard available to absorb the shock of the fall. The higher the fall factor, the greater the need to absorb the forces released on the body. Lanyard pulled tight above the body. At height of the back. Lanyard on the back of the body, or somewhat lower. At waist height or lower. Lanyard at waist height or at the feet. This indicates the (required) distance between the attachment point and the lower level (or the first obstacle) in a fall. 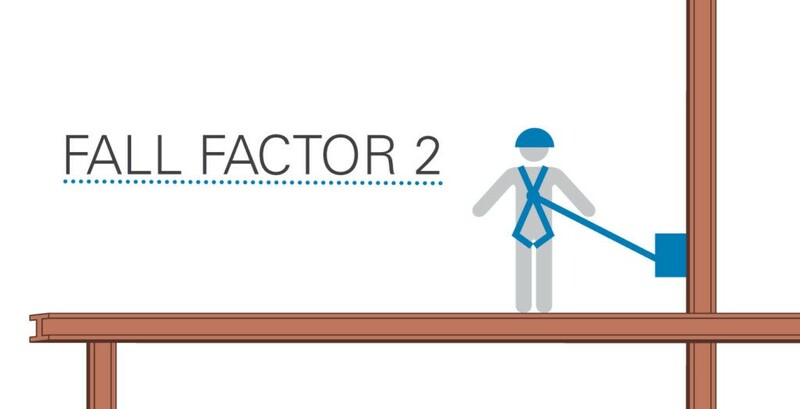 The fall factor and the fall distance ultimately determine the choice of a fall protection solution. The higher the fall factor, the bigger the forces at play and the greater the need to absorb them. 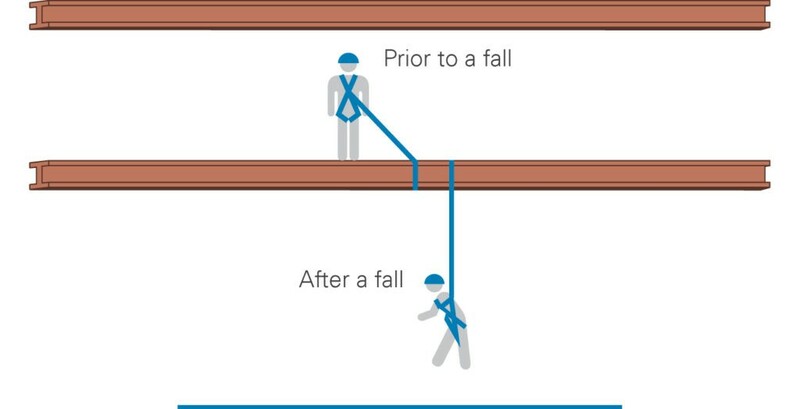 The fall distance is variable and always depends on the fall factor, the practical situation and the type of fall arrest device used. In addition to the fall factor and fall distance, some situations require to take into account the swing fall or pendulum effect. 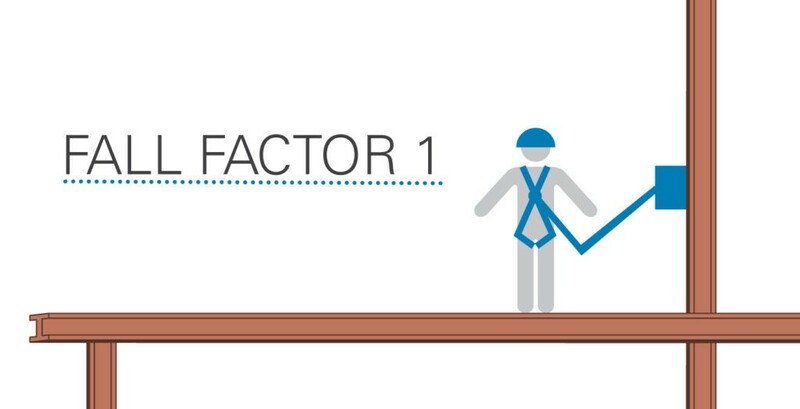 Even when using a self-retractable lanyard with a fall factor of 0 (see example), the fall distance will still be considerable if the user is not positioned properly with respect to the anchor point. Positioning at a maximum angle of 30° is recommended. Straying further from the attachment point would result in a wider angle with a greater fall distance.